5th YA Scavenger Hunt...aka. the Winter(ish) Edition! 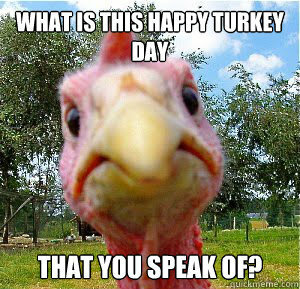 Happy Thanksgiving...and a Holiday Anthem!